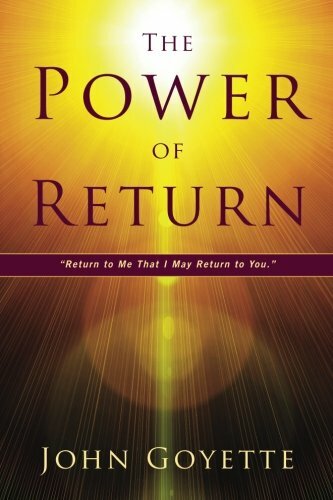 This book is not just for those that are in the forefront of ministry. 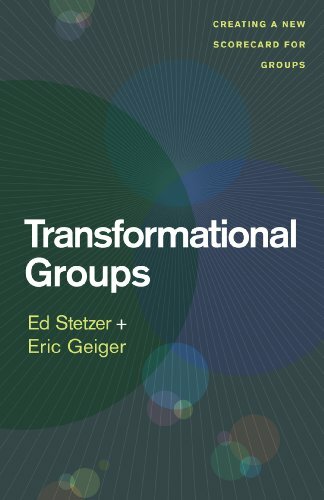 Stetzer and Geiger paint a very clear picture of our need to be in balanced gospel community. 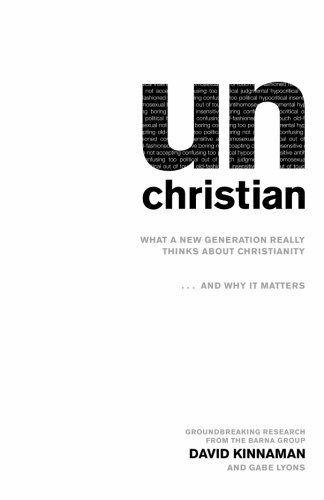 This book is a sobering look into how the world sees today’s Christians. 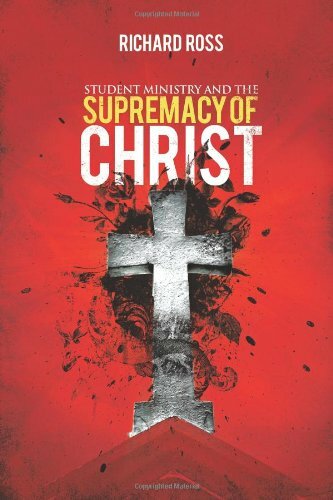 It is vitally important for students and adults to have a proper view of Christ and the fullness of his supremacy. Fasting is a lost discipline in the life of a believer. This is a great book in gaining a foundational understanding of fasting in the life of a believer.